Jaguar perfumes are popular among people for its unique fragrance. Eau De Toilette perfumes are especially recommended for the men because they are efficient to eliminate any bad odour instantly. 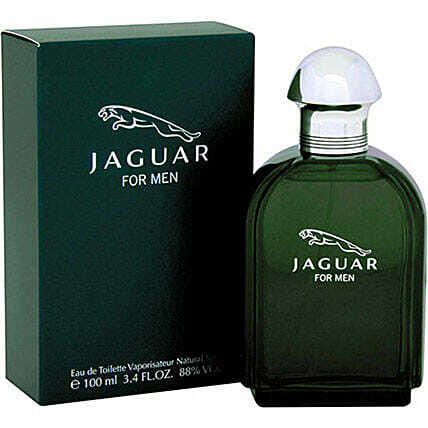 Make his day special with this 100 ml Jaguar for men.